The Supreme Court today agreed to hear a plea in the IPL spot-fixing case seeking handing over of Justice Mukul Mudgal Committee's report, which contains names of some players allegedly involved in the scandal, to the Justice R M Lodha panel considering administrative reforms in BCCI. The Lodha Committee is now examining reforms in the working of the Board of Control for Cricket in India (BCCI) to make its functioning transparent. 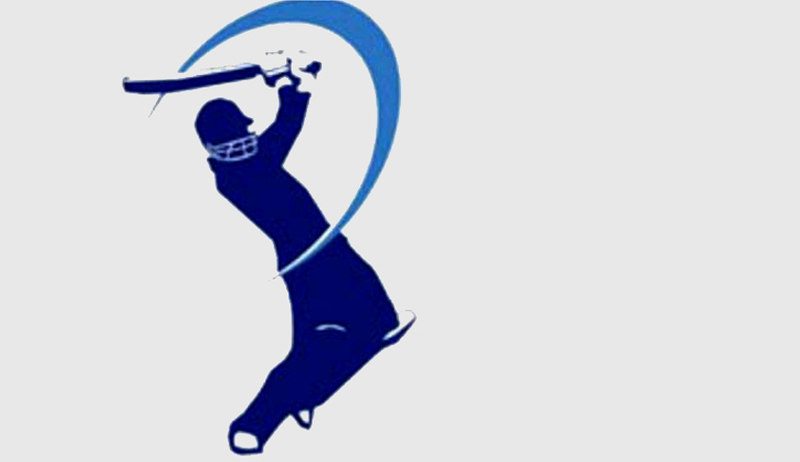 The unrecognised Cricket Association of Bihar (CAB) on Monday had filed an application with a plea to Supreme Court to hand over the sealed cover and reports submitted by the Justice Mudgal Committee in the Apex Court to the Justice Lodha Committee. In the sealed cover, the Justice Mudgal Committee referred to the allegations against 13 persons. But the Committee made it clear that they were only allegations and were not established. The Board of Control for Cricket in India (BCCI) had earlier pleaded with the Apex Court to not make the list public in the hope to prevent damage to the reputation of these cricketers. According to the Justice Mudgal Committee, these allegations in the report submitted in sealed cover require verification and investigation. Petitioner in the IPL spot-fixing case, Association Secretary Aditya Verma has appealed to the Apex Court to send the first report and the full text of the third Report of Justice Mudgal Committee which was submitted in the apex court on November 1 last year. The plea claimed that if the entire contents of the third report are not given to the Justice Lodha Committee, the time and effort spent by Justice Mudgal Committee and the probe team would be wasted. The application filed by Cricket Association of Bihar (CAB) was mentioned before a three-judge bench headed by Justice T S Thakur which ordered its listing for urgent hearing tomorrow at 2 pm. CAB said a better appreciation of malfunctioning of the apex cricketing body would help the Lodha committee in suggesting administrative reforms required to revive the image of cricket, and keeping BCCI away from another scam. Directing the hearing of the CAB application on Friday at 2.00 p.m., the Apex Court bench of Justice T.S. Thakur, Justice V. Gopala Gowda and Justice R. Banumathi asked why CAB was asking for the report to be handed over. “Let Justice Lodha Committee ask for it,” the court said, as quoted by The Hindu. The three-member committee of retired judges appointed by the Supreme Court comprising of Justices Ashok Bhan and R V Ravenderan, headed by former Chief Justice of India R M Lodha had on July 14th decided the quantum of punishment, i.e. lifelong ban, against Gurunath Meiyappan and Raj Kundra, who both were held guilty of betting. The court had also asked Justice Lodha Committee to look into the activities of BCCI official Sunder Raman in the matter. The Committee has also suspended for two years Chennai Super Kings and Rajasthan Royals from the IPL. “The committee is considering administrative reforms for BCCI and has sought time till end of December this year to complete it work," the application said as was quoted by The Economic Times.